The team at Spice Merchants would like to invite you to enjoy a new experience in fine dining.... our extensive menu offering a wonderful selection of dishes from all the regions of India, thus giving you unrivalled choice. Our menu includes many unique meals to the restaurant sampling these spices is just one of many reasons to pay us a visit! The blending of spices has been a traditional secret transferred from generation to generation. 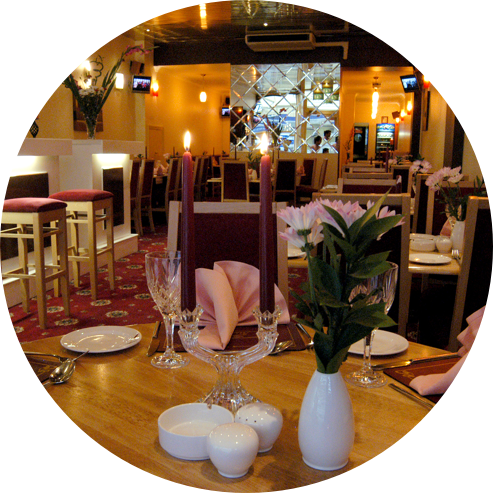 At Spice Merchants, our team (established in Southsea, a seaside resort located in Portsmouth, for many years) has a passion for cooking. A passion evident in the quality and presentation of the authentic recipes we take pleasure in preparing for you and your guests.